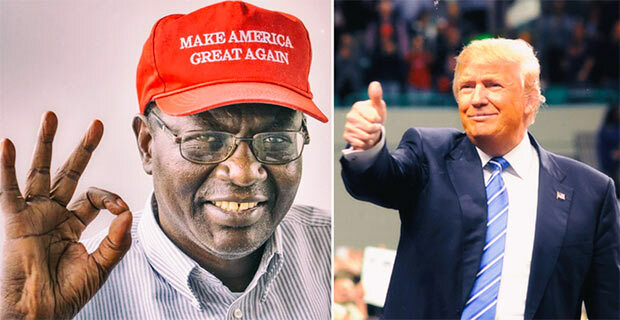 President Barack Obama’s half brother, Malik Obama, tweeted on Wednesday that Americans should boycott biased news media such as CNN, MSNBC and New York Times. New York Times and other dinosaur establishment outlets are persistent on publishing negative stories about President-Elect Donald Trump and his transition into the White House. Abrakadabra! Make CNN go away! Abrakadabra! Make MSNBC go away! Meanwhile, President-Elect Donald Trump makes it clear, the hoaxing media is continuing their negative lies. Apparently the failing New York Times haven't learned from all their anti-Trump biased reporting. 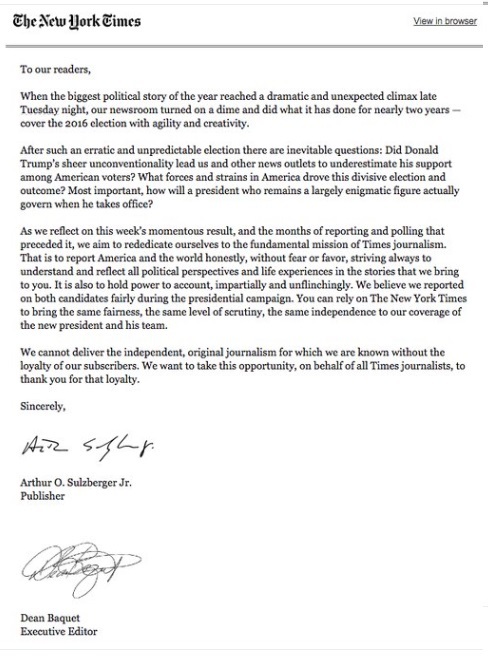 Last week they wrote a letter to their readers regarding its slanted election coverage. The New York Times promised their subscribers it would “rededicate” itself to honest journalism after their insane and inaccurate predictions of a Hillary Clinton win.